Great photo – great memories for me. Thank you. 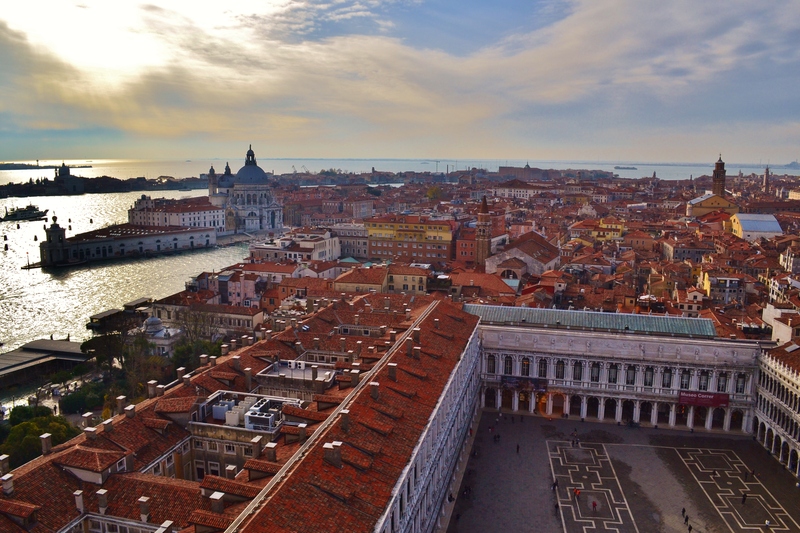 Venice is fantastic, isn’t it–I really enjoyed our visit. Thanks– beautiful perch above the city.